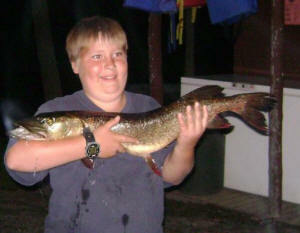 You'll Get Hooked On Our Great Fishing ! 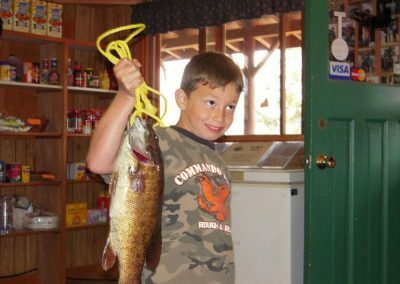 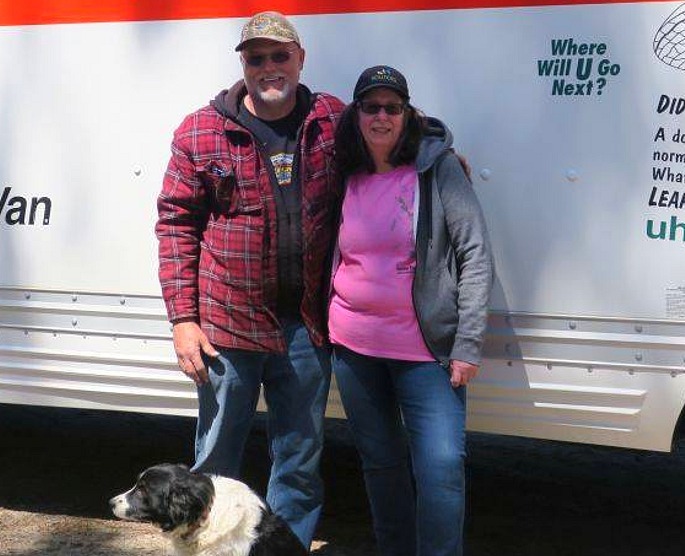 The combinations are endless … from pan size to trophy sized Walleye, Northern Pike and Smallmouth Bass ... with miles of scenic shore lines and remote lakes to explore. 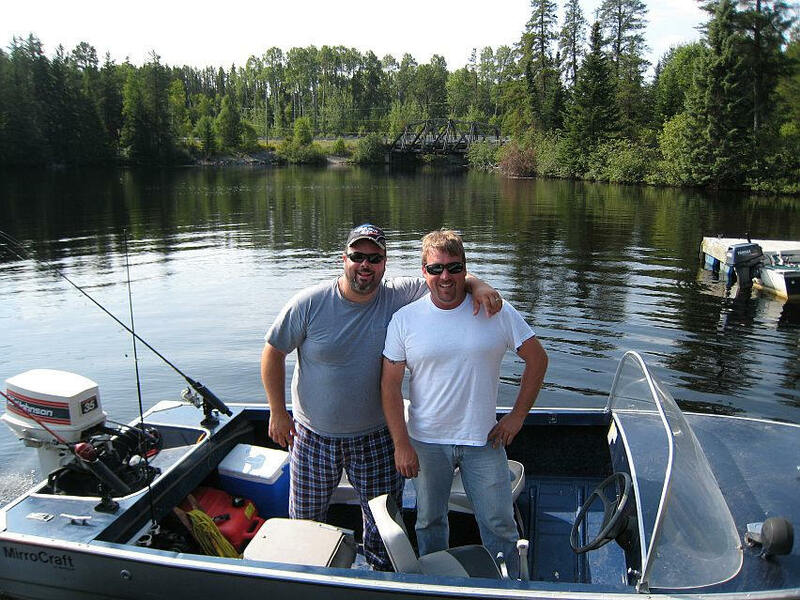 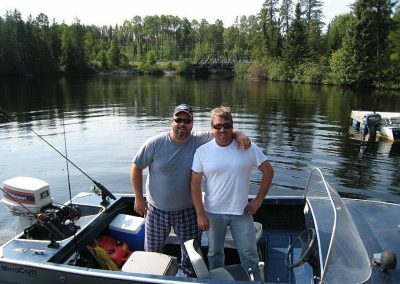 By casting, trolling, jigging or fly fishing – you’ll get hooked on our fishery ! 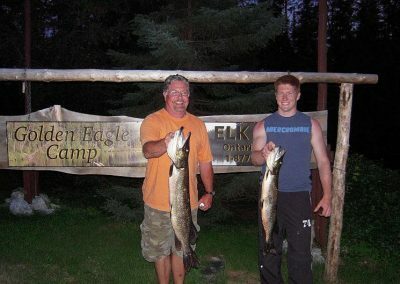 Our remote lodge is located on a large river system with many different areas and structure to apply your preferred fishing techniques. 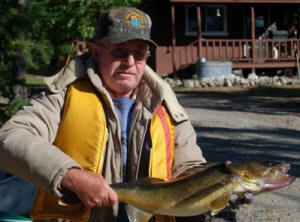 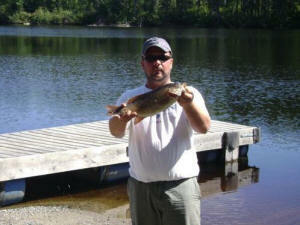 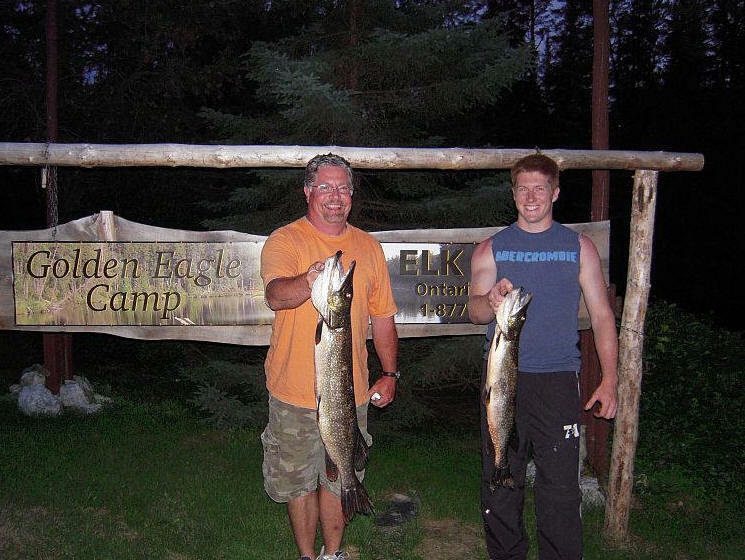 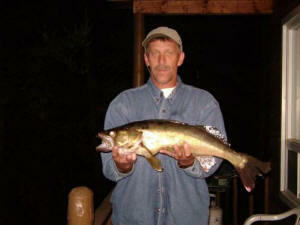 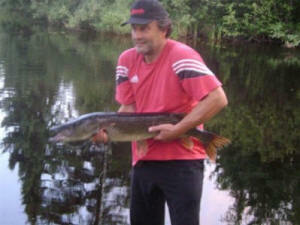 Also many remote lakes and rivers are available for our Guests … giving all of our anglers many fabulous local hot spots!